Taking the shortcut saves a lot of time. That’s one of the many reasons why members of the public cut through the road in between the S.N.P.F Plaza and the former Agriculture Store building. 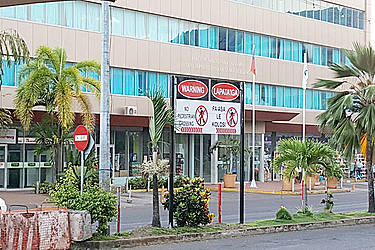 The issue was the subject of a story titled “Civil Disobedience or stupidity at its worst” published in the Samoa Observer on Tuesday this week. 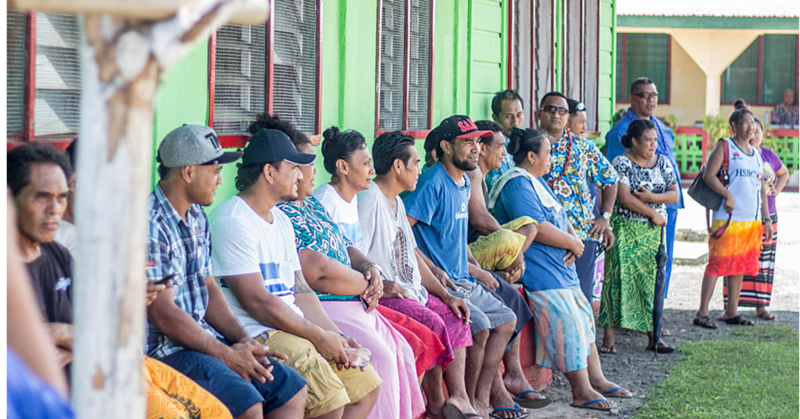 The following day, the Samoa Observer spent some time at the crossing site talking to the public about this issue. Wesley Seufale said there should be a pedestrian crossing there. “Since the plaza is right opposite this road, I can easily cross through here because it’s closer to where I want to go to,” he said. “The other reason is, the crossings that they expect us to use are far from the Plaza and who in the world, every day, has all the time to walk here and there just to get on the other side? James Fui from Vaivase agrees with the call to set up a pedestrian crossing there. “It’s a lot of work for the government, but as people, we are already used to crossing here and most of the time we just forget that we are not allowed to, even when the police are there,” he said. Maota Finau told the Samoa Observer that he knows how dangerous this part of the road is but people prefer to take the fastest route to where they want to go. 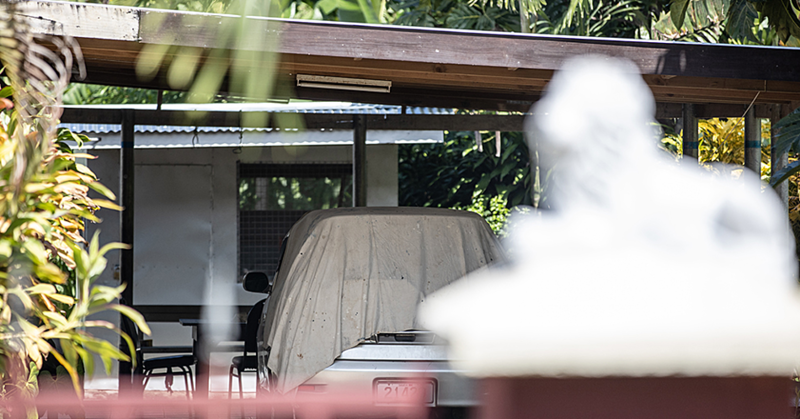 “I see this situation as Samoan people being disobedient of the law,” he said. “You know in NZ, this is not how they do things. People are forced to take pedestrian crossings but for Samoa, people are thickheaded and too stubborn to follow any rules. 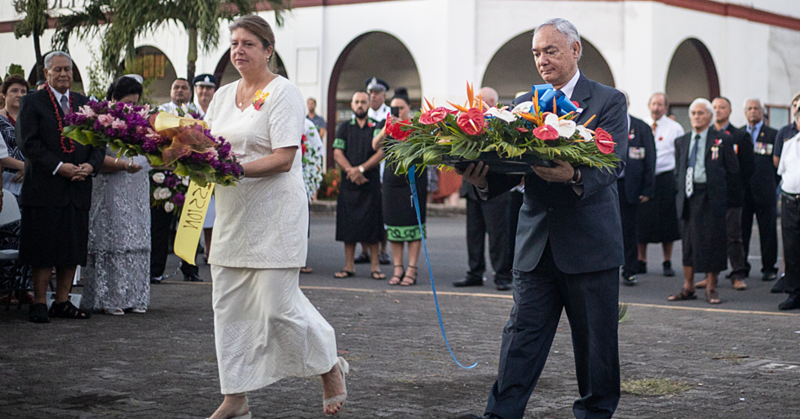 Earlier this week, Tavita Lui suggested that the government should consider a couple of options. Attempts to get a comment from the Land Transport Authority were unsuccessful.